How did giraffes get such long necks? Nikos Solounias, professor of anatomy at the New York Institute of Technology, explains the evolution of this iconic feature. 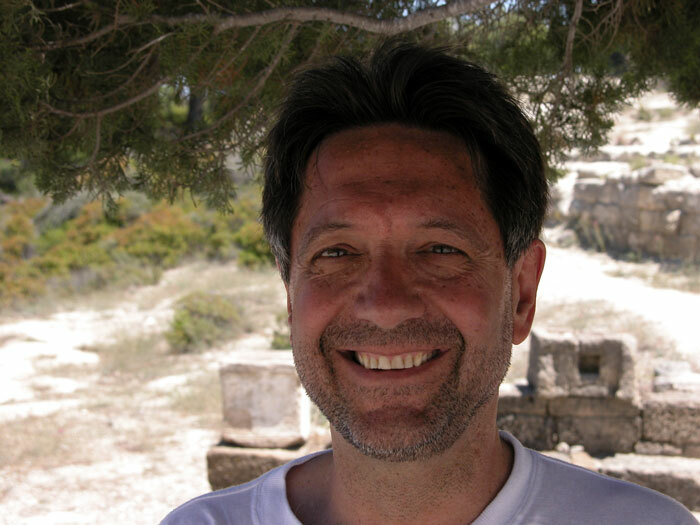 Nikos Solounias is a professor of anatomy at NYIT College of Osteopathic Medicine. An expert in modern and paleontological ungulate anatomy and biology, he has more than 40 years of experience in the research and teaching of mammalian anatomy and evolution. Dr. Solounias has published more than 80 articles in peer-reviewed journals and has been awarded four NSF grants. He received his B.S. in Biology from Cornell University and an M.A. in Biology-Embryology from Clark University. He earned his Ph. 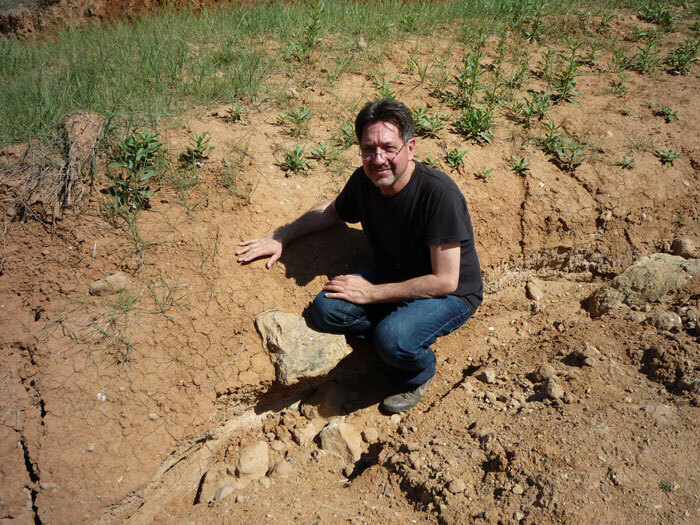 D. in Geology-Paleontology from the University of Colorado, Boulder and has held postdoctoral positions at Yale, Harvard, and Johns Hopkins universities. He studied anatomy and embryology at the Harvard Medical School. The long neck of giraffes evolved for fighting and to feed from tall trees. But how did the giraffe’s neck get so long? Fortunately, fossils in museums around the world provide answers. Our recent research of these fossils reveals an interesting – and unexpected – finding about the evolutionary transformation of the giraffe’s neck. To understand the story, we travel back in time about 20 – 30 million years ago when primitive ancestors of the Giraffidae (the giraffe family) were small. One of these species already had a slightly elongated neck. The first members of the giraffe family, dating back to about 16 million years ago, retained that neck elongation. Then, the family split into two major branches. On one branch, the animals become very large and had four horns. They evolved a shorter neck from the ancestral longer neck, a process that we call “secondarily shortening.” Today’s living okapi is an example of this type of animal within the giraffe family. A different evolution occurred on the other branch. These animals evolved greatly elongated necks. And in them, we see a unique development: the elongation occurs in two stages. When we studied the third cervical vertebra, we found that the front part of the neck bone first stretched toward the head. That happened about 7 million years ago. Then, about two million years ago, the back end of each neck bone elongated. 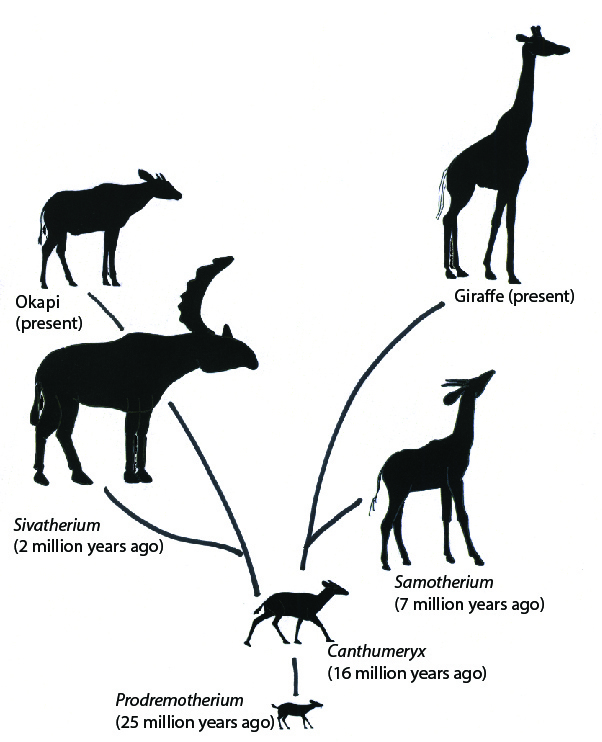 This is how today’s giraffe got its long neck. It is the only species that underwent both stages of cervical elongation.